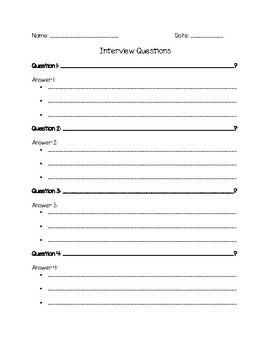 Interviewing is a real life skill that students can learn in the classroom. 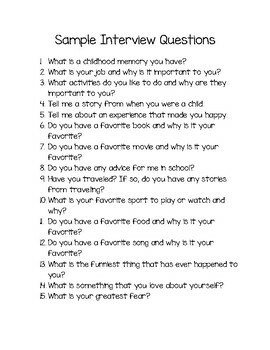 Students choose who they want to interview, research questions to ask or use the sample interview questions. 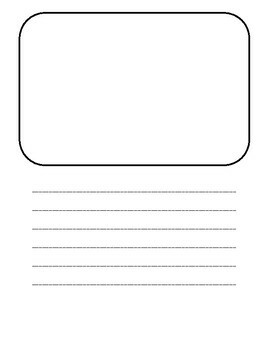 Then, the students interview and get answers which they will note-take on the page provided. 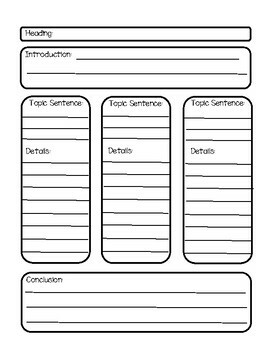 After, students will use their question/answer sheet to fill out a graphic organizer which will set them up for success for their final publishing page (all included).